Since 1935, J & J Ashcroft has been a name synonymous with great service and quality. Still owned and run by the same family, the business has grown and diversified whilst still retaining its core values. When you buy from J & J Ashcroft you can be sure that the product is backed by a wealth of knowledge, a firm commitment to quality, and 80 years of great service. J & J Ashcroft offers a wide range of decorative gravels and chippings for all your landscaping needs. We can offer decorative gravels, fills, slate chippings, sands, soils, bark and rock salt either collected from our premises at Centurion Way in Leyland, or delivered in bulk bags complete with a crane off load for your convenience. We will deliver as little as ONE bulk bag up to a full load of FOURTEEN bulk bags at competitive prices. For larger contracts we also have a fleet of vehicles carrying from 10 tonnes up to 20 tonnes which we can supply direct from the quarry throughout the North West. 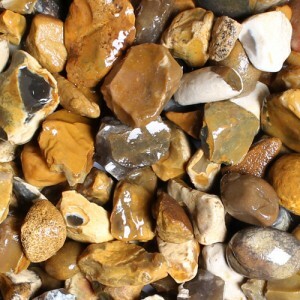 Gravels are sourced from all over the UK, is varied, ranging from South Coast Golden Gravel, Cotswold Gravel, Staffordshire Pink Gravel, Welsh Green Slate Chippings, to soil, sand, bark and rock salt. Ashcroft Engineers’ Merchants are major suppliers of tools, fixings and fasteners from respected brands such as Bosch, Hardman, Klingspor, Hank, Lindapter, JCP and many more. As expert suppliers to Industry and the general public, Ashcroft Engineers’ Merchants and Distributors are the number one Engineers’ Merchants for Leyland, Preston and North West. 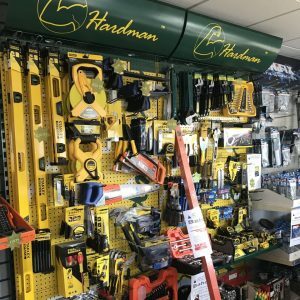 Construction, Engineering or DIY needs, we offer a one-stop shop. If you’re looking for first rate fixings and fasteners, we can help. From nuts and bolts to specialist fixings, we have the solution. By offering a next day service throughout the North West, we have built a reputation for service. From our site in Leyland, with over twenty thousand items always in stock, J & J Ashcroft is the number one choice for your fixing and engineering supplies. J & J Ashcroft is an exciting ambitious company, well respected by our competitors and customers alike. With activity levels in excess of 300,000 tonnes per annum, we provide very high quality service levels in the supply of aggregates, roadstones and all tipper related services. Servicing the construction and civil engineering industry we have a wholly owned, impressive 14 vehicle fleet that is one of the largest and modern tipper fleets in the North West. 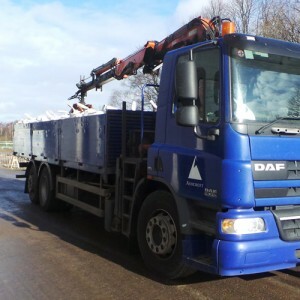 Our comprehensive service includes; the sale of primary and secondary aggregates, roadstones, decorative aggregates, sands, soils, site clearance and road haulage services. We have seen major expansion over the past few years with our fleet size, and our geographical coverage has also expanded to cover Lancashire, Greater Manchester, Merseyside, Cumbria, Cheshire and North Wales.